 Sign up to Escape NYC! Sign up here to join our global community and access interesting jobs, the latest information on our programs, resources and inspiration to help you find or create work you love. Not sure exactly, I need help figuring that out!